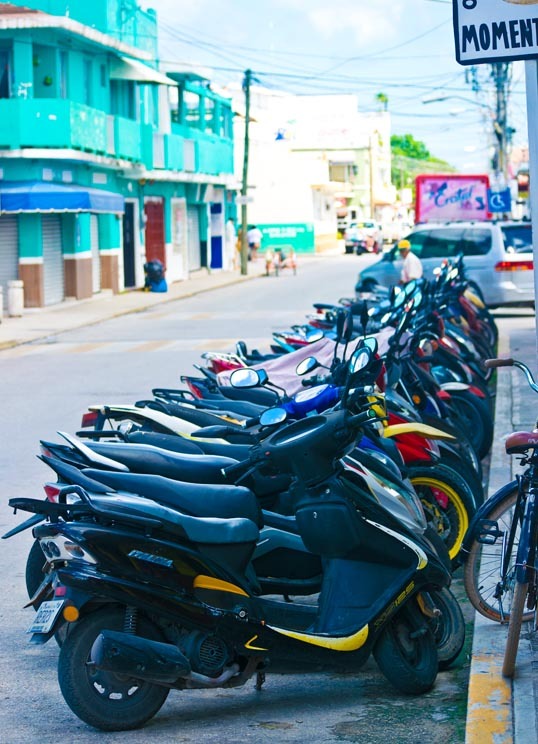 This entry was posted in Photography and tagged Art, bikes, cozumel, line of bikes, motorcycle, Photography. Bookmark the permalink. Love that song AND your photo. Thanks – I heard the song on a Spotify playlist while I was half asleep – can’t get it out of my mind.